MONDAY, Feb. 20, 2017 (HealthDay News) -- Just because it's cold outside doesn't mean you can't eat fresh, healthy foods. While it can be hard to find local produce during the winter, root vegetables such as beets, carrots and turnips can withstand the cold and are available. Roast carrots to get a dose of beta-carotene, or boil turnips for vitamins A and C.
Oatmeal provides nutrients that are essential during winter. It's high in zinc (important for your immune system) and soluble fiber, which is associated with heart health. Instant oatmeal is more convenient but also more expensive. If you're on a budget, choose old-fashioned oats. Soup is another good food choice in winter, but hold the cream, salt and beef. 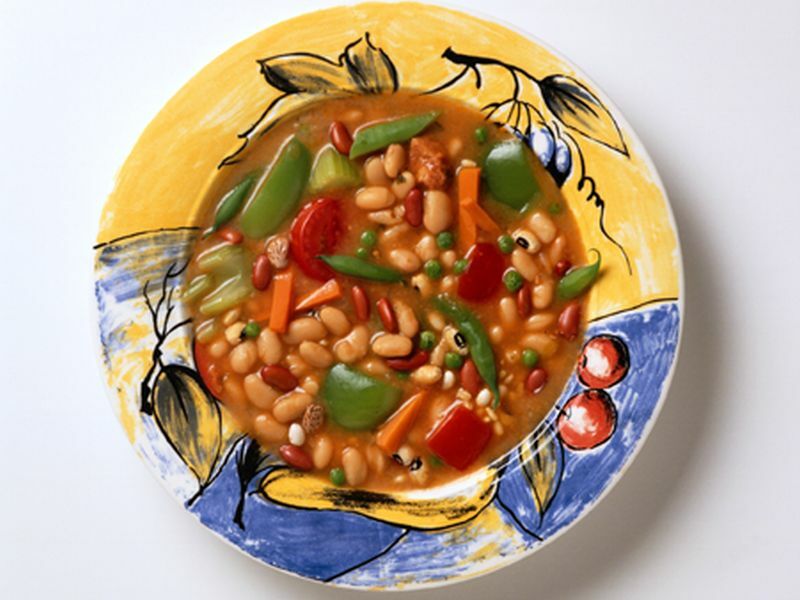 Try soup recipes that call for chicken broth, vegetable broth or water as the base and use plenty of vegetables. Having 100 percent whole-grain crackers with your soup provides a serving of healthy grains. Here's a food you might not think of immediately -- sushi. Choose rolls lined with tuna or salmon, both of which are good sources of vitamin D. Due to reduced sun exposure in the winter, our bodies make less vitamin D, so food sources of the vitamin become more important. Vitamin D deficiency is associated with impaired growth, weakening of the bones and even heart disease. Broccoli and cauliflower are both high in vitamin C, which boosts the immune system's ability to fight colds and flu.